Many people rely on dairy to get their daily dose of calcium, but what do you do if your lactose intolerant, vegan or simply don’t like milk and milk products? The good news is that there are a ton of dairy-free calcium sources out there there. 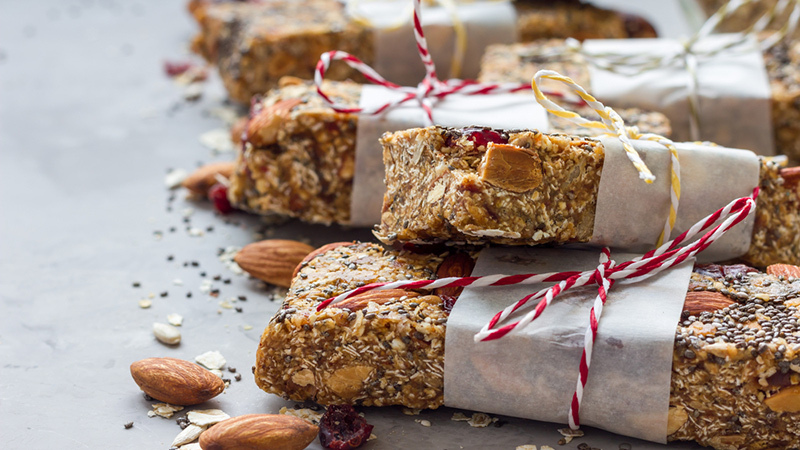 Use foods high in calcium like sardines, bon chop, kale, oranges, oatmeal and more to enjoy nutritious, strong-bone-building recipes like the ones below. 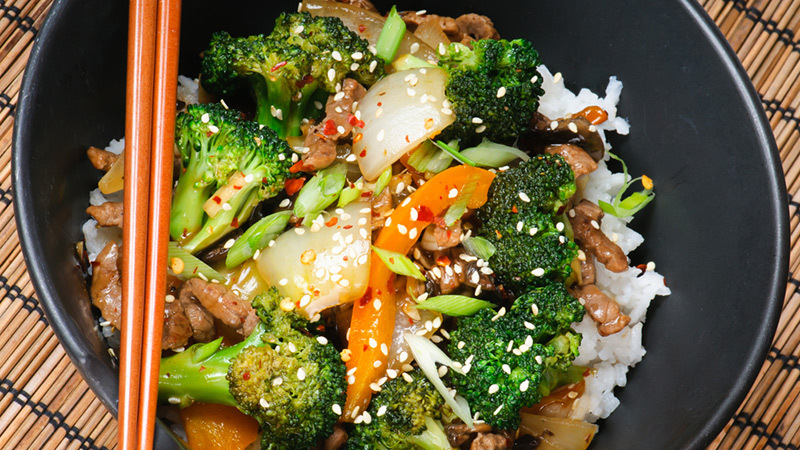 A good source of calcium, a traditional Asian-inspired stir-fry is easy to make at home and super tasty. This recipe is also fast if you’re in a pinch. The amount of vitamins and essential amino-acids found in this dish pack a powerful punch, boosting your health effectively. Sear beef strips in a skillet for three minutes on each side. In the meantime, dice and slice vegetables and greens as desired. Spread beef strips in a baking dish and drizzle soy and sesame sauce over to taste. Lightly toss vegetables and greens into the mix. Bake an additional five minutes. Popular together and separately, tang and salt can cause each other to stand out more vibrantly. 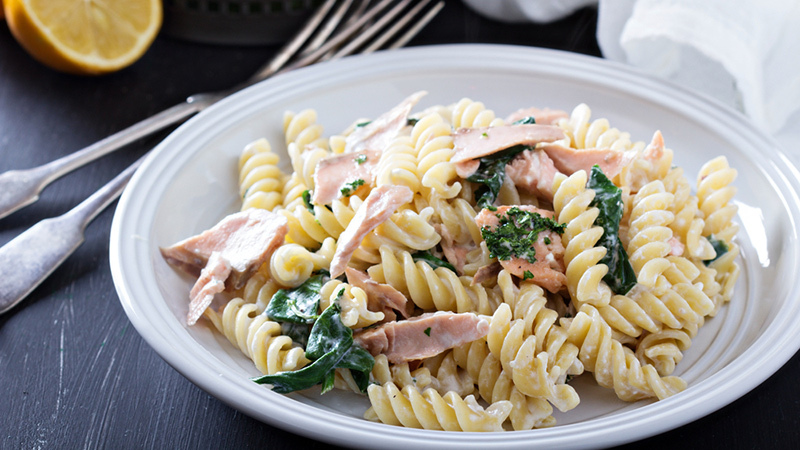 In this dish, you get the best of both –and the health boost! Oranges are full of calcium and other important nutrients, like Vitamin C.
Lightly season chicken thighs to taste. Sear chicken in a skillet until browned on the outside. 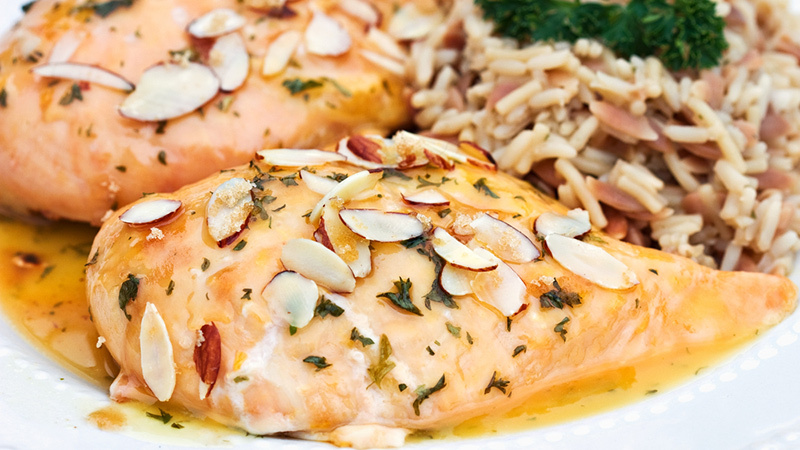 Place chicken in a baking dish with slices of orange. In a bowl, whisk together orange juice, honey, and soy sauce as desired. Pour over chicken and orange slices. Bake at 400 for 30 minutes or until meat is cooked. As a piping hot dish, chili is popular throughout the colder seasons. Come summer, it is great slightly warmed. 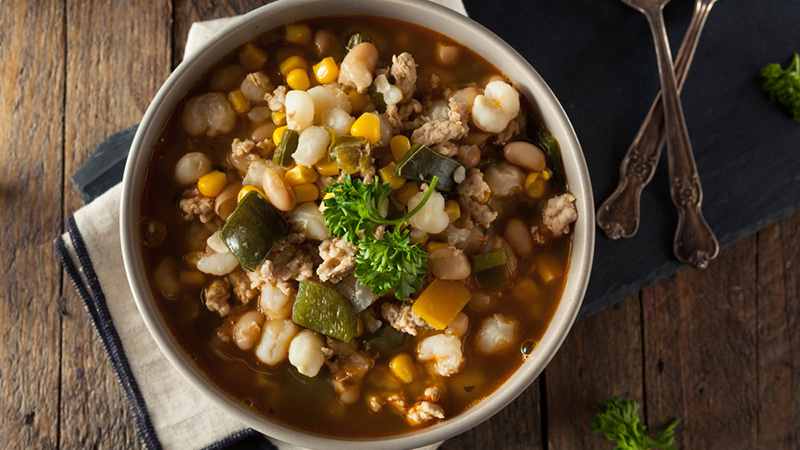 This white version of chili is a fun twist, and it boasts a bunch more healthy nutrients. Blonde chili is especially high in calcium since its main ingredients are packed full of the valuable nutrient. Cook over low heat four hours. Cold salads are perfect for lunch or as a side dish. Add in the fresh taste of seafood and greens (even from the can!) and you have a dish that’s worth sharing. Your guests or friends will love this seaside flavor and enjoy all of the benefits this extra-healthy salad offers –like calcium and plenty of anti-oxidants. Toss cooked noodles and canned salmon in soy sauce and vinegar, lightly coating. Serve over greens with the vegetables you prefer. Who says dessert can’t be healthy? Many people rely on treats like ice cream and sweetened yogurt for their calcium (especially in the summer!) You can fairly substitute those dairy-laden desserts with these better-for-you but also sweet and delicious treats. Gently mix together oatmeal, flour, baking soda, and salt. Slowly add in soy milk, stirring until all dry ingredients are slightly wet. Boil figs five minutes or until soft. Mix together figs and honey. Spread the figs and honey over the layer of oatmeal. Bake uncovered at 350 for 25 minutes or until desired level of crispiness is reached.